The DEMO Africa startup pitching event kicks off in Johannesburg, South Africa today, with 27 startups across the continent pitching to investors, media and other stakeholders. 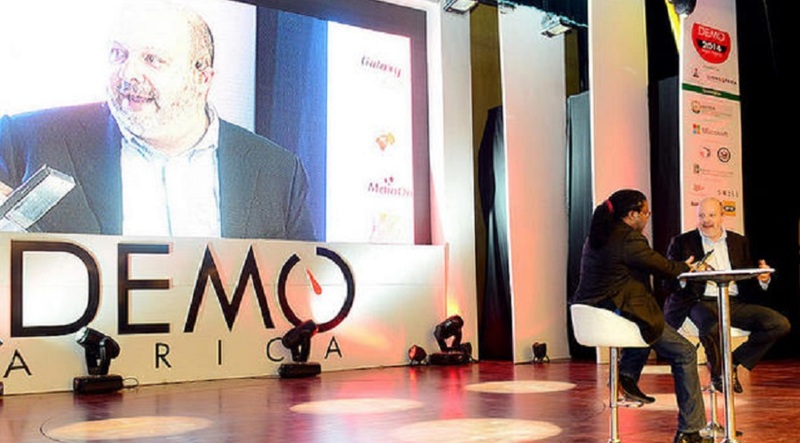 DEMO Africa, which began life in Nairobi, Kenya and has taken place in Lagos, Nigeria for the last two years, is taking place in Johannesburg for the first time this year. Thirty startups were chosen to pitch at the event after 723 applicants were narrowed down to a shortlist of 131. South Africa is the best represented, with 11 startups, while has Nigeria six, Kenya five and Ghana three. Morocco, Egypt, Tanzania, Uganda, and Rwanda all have one representative. After three startups dropped out for various reasons, the remaining 27 have been honing their pitches and business plans at the bootcamp taking place over the course of this week. The 30 initially selected startups are Grid Supply Chain, Loystar, Iyris KO Ltd, Cocktail Insights, Boresha Limited, Ujuzi Software Solutions, MumsVillage Ltd, Strauss Energy, IT Brothers, NEXTWI, Solstice HES, Wesabi, ArtNigeria, Shuttlers, Rubiqube, SharpHire Global, Vuga, ConnectMed, Reel Gardening, SolarCap, RadioVybe, Sortd, ION Comsys, Ekasi Energy, 4th Element, K Measure, Zivo Learning, flexyPAY Intenational, Telescrypts and Lipa Mobile.